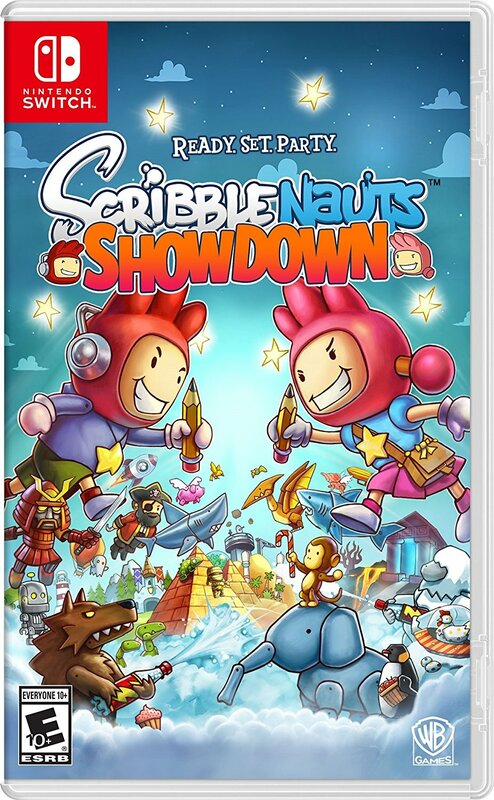 Ever since 2013’s Scribblenauts Unmasked, it seems like the Scribblenauts has been stuck in limbo. With a sequel called Fighting Words cancelled in 2014 due to company issues and many developers laid off at 5th Cell after financial problems there, the sad reality seems to have been that despite interest in the series, its developers just weren’t in a good enough shape to make any more of it. As well as a link to the page in question. There’s obviously not too much info available just yet, but it’s seemingly proof of a new title none the less. 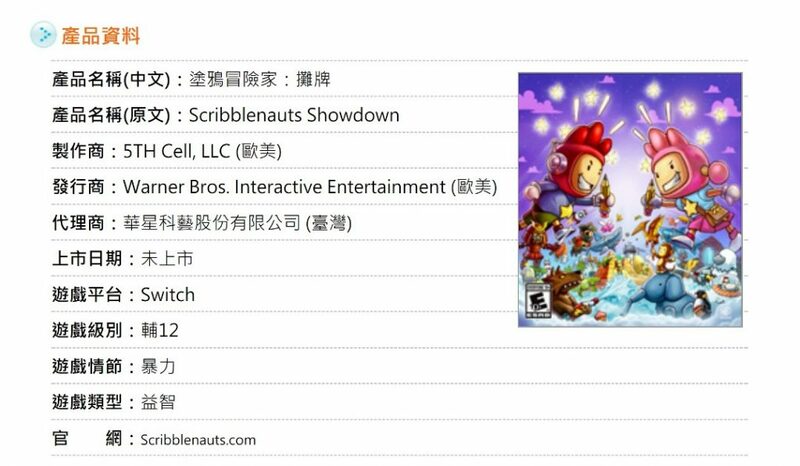 So yeah, it seems Scribblenauts’ time in limbo is over, and that the dev team have a new game to work on in the series. Let’s just hope it’s successful enough to bring the brand back into the limelight, okay?